Over 2000 unposted nurses are scheduled to picket at the Ministry of Health today Monday 19th January 2018 to persuade government to effect their postings. 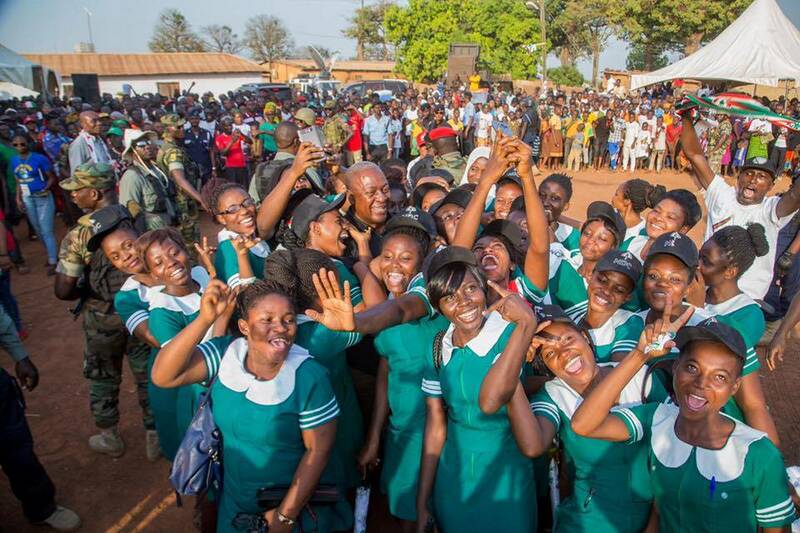 The nurses who completed their studies in 2016 complained that, they have held several meetings with the Minister for health with a view to address their concerns but to no avail. They have threatened to pitching camp at the Ministries and will not leave until their concerns are addressed. President of the coalition Samuel Asante stated that they believe picketing will resolve their concerns. FINANCE MINISTER BUYS SHARES IN THE OCTAGON?